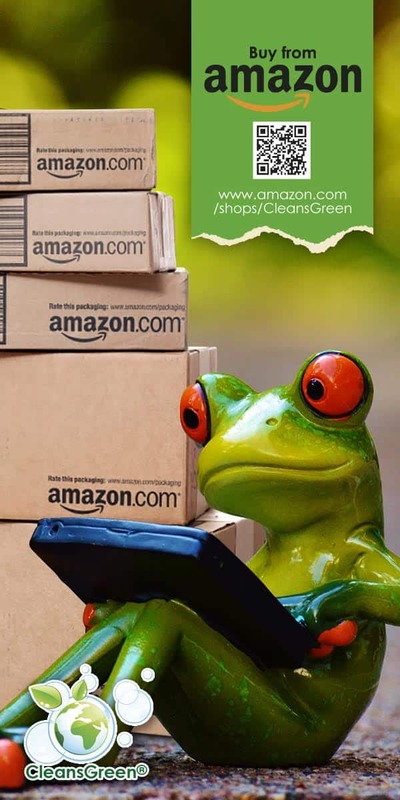 Are you looking for the latest on green tips for your home, including cleaning products; cost effective ways green your business … and be green; or new ideas to integrate into your life? Solarbration is the place to be. This is a celebration of sustainability in our Denver and Boulder communities. Solarbration is a free event and includes educational workshops, vendor booths, non-profit exhibitors, introduction to volunteer and job opportunities, door prizes face painting, and more. Here is a chance for you to network with other people that have similar interests. You will also be able to learn about available opportunities in this expanding field. Come and find out what is happening and how you can get involved in sustainability in your community. Community members will have booths where you can learn about everything from renewable energy and conservation to local resources to the National Renewable Energy laboratory (NREL). This family-friendly event is open to everyone. 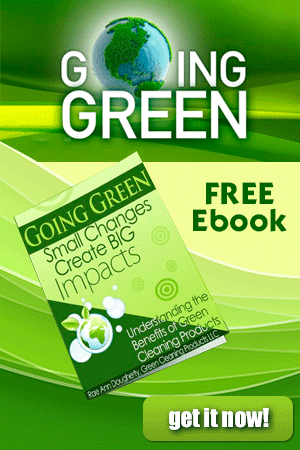 Green Cleaning Products LLC is honored to have been invited to participate. To help green your home and your business we will have interactive activities as well as educational resources available. 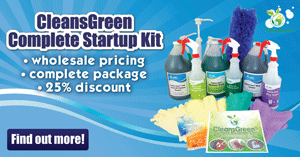 Our newest line of green janitorial chemicals and supplies will be presented along with our green natural home cleaning products. These eco friendly nontoxic products are even baby safe! You will also be able to learn about a lucrative business opportunity with these eco friendly and safe cleaning products. As a result of a grant for sustainability from the National Science Foundation, this can be brought you at no cost. Solarbration, with Green Cleaning Products, promises to be a fabulous event.